5Ws Magazine collects the data submitted by you to the website via our contact forms and shop, in order to provide you with the information or service that you have requested. This means that we may keep your email address and name and any message that you have sent us, in order to be able to reply and to make sure that any future request from you is dealt with efficiently. You have the right to ask us to delete or remove the information that we hold. 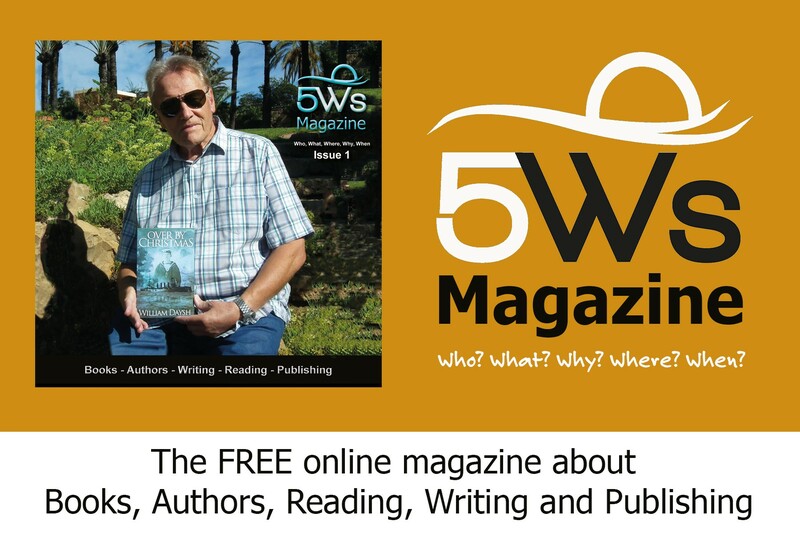 If you wish to contact us please email editor@5WsMagazine.com.